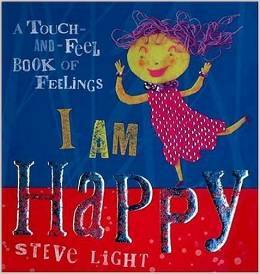 I Am Happy: A Touch-and-Feel Book of Feelings by Steve Light is a great book for both babies and toddlers. It invites the reader to “touch” and “feel” different emotions by offering a variety of textures to touch. For example, the last page says ‘Every day I feel loved’ and has a picture of a baby tucked in bed under a soft blanket. The softness of the blanket represents the emotion of love. Your little one will love this special hands-on experience! 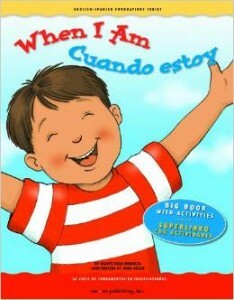 When I Am/ Cuando Estoy by Gladys Rosa-Mendoza is another great addition to your toddler’s collection. The text is in both English and Spanish, so you can read both or choose one. The pages capture what a child could do when he experiences different emotions like happiness, sadness, anger, worry, fear, and surprise. Your child will easily relate to the common situations that are presented on the pages. Do you have book recommendations of your own? Please share them by writing a comment below! Keep coming back for more information about the perks of reading to your child and more suitable book suggestions! 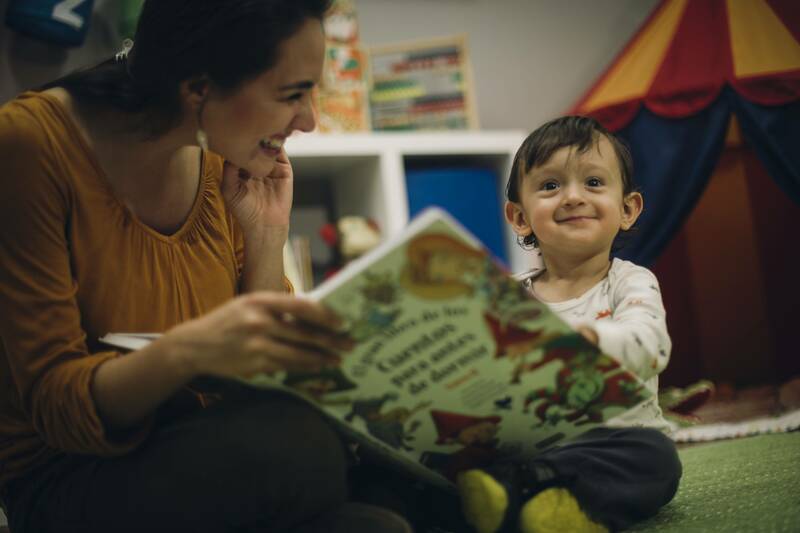 Books can be useful tools to help your child identify and make sense of those feelings, and they help parents teach children how to deal with difficult feelings and situations.